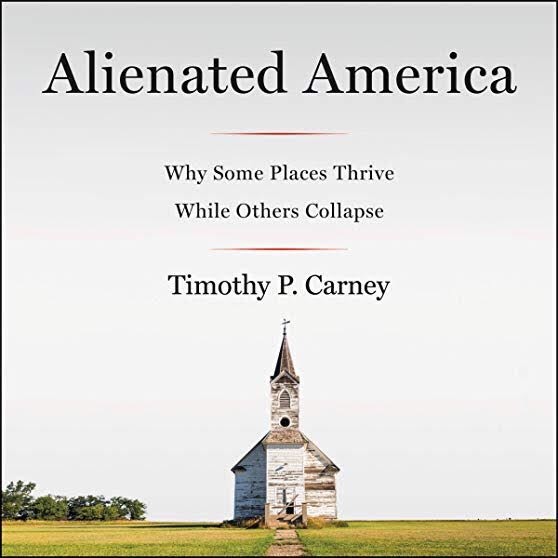 I finished listening to Alienated America – Why Some Places Thrive, While Others Collapse by Timothy P. Carney, narrated by Charles Constant on my Audible app. 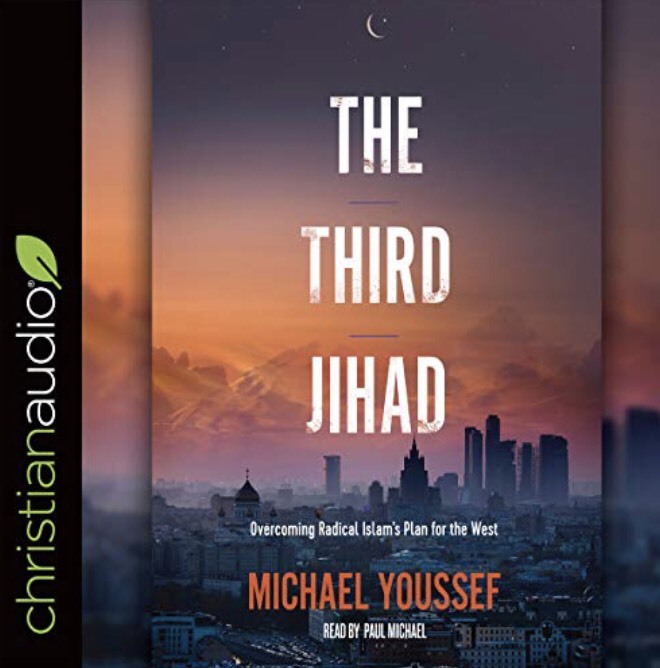 A long listen with lots of data, but worth it. Like taking a advanced social studies course on current America. Full of insight. My take away… why some have hope and others don’t… God.